You need to know that when you book a Scottish piper he is going to ignite the Scottish Passion in the air and make your guests hair stand up on the back of their necks with the sound of a finely tuned instrument. When arriving at the church you want to see an immaculate piper deliver the best slice of Scottish Culture your ears have ever heard and you can rely on us to do that for you. 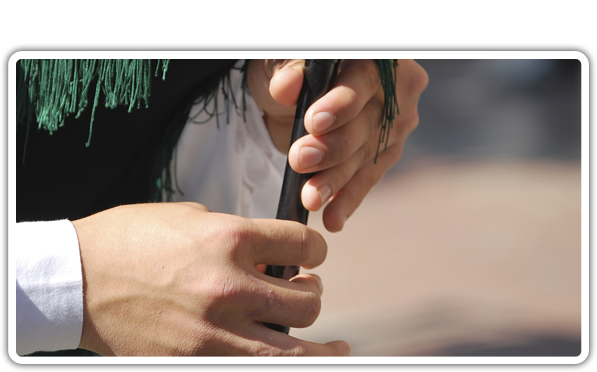 When you’re in need of bagpipers glasgow, our professional pipers will add a dramatic and exciting addition to your wedding day and will be sure to give your guests wonderful memories of your wedding day. Nothing says ‘Wedding’ more than the sound of bagpipes welcoming guests into your church or venue; it sparks excitement and anticipation through guests. Many of our bride and grooms tell us that one of their favourite memories from their wedding day is walking down the aisle to the sound of glorious Scottish bagpipes, a memory that will live forever in their hearts. We understand the importance of getting everything right on the day of your wedding and the music and what you choose to entertain your guests with is imperative. Many couples like to have the guests welcomed with some traditional bagpipe music, whilst others like to have the bride piped down the aisle. When it comes to a wedding reception, nothing gears the Best Man and Father of the Bride up more than some patriotic bagpipe music when the bride and groom make their entrance. 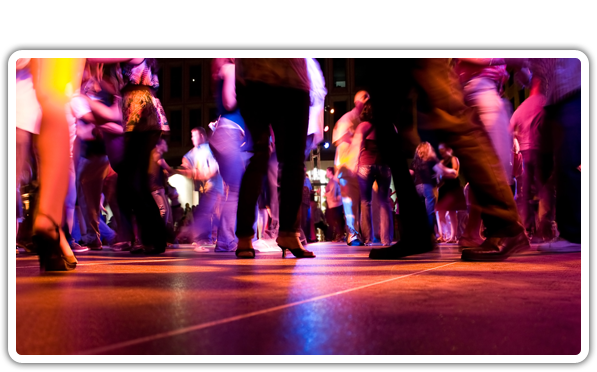 We can assist you with any enquiry and can give you many suggestions of the best tunes and when to have them played. Be it welcoming your guests with a rendition of ‘Flower of Scotland’ or having the bride and her maids entering to the tune of ‘Highland Cathedral’, we are with you every step of the way to choose the perfect music to make your wedding day magical. 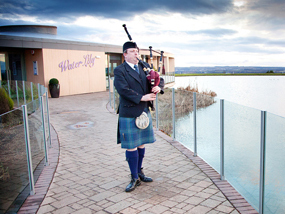 We can tailor make our piper for hire packages to suit your needs and to suit your budget, from welcoming guests to the church, registry office or wedding venue, right through to piping the wedding party into the reception venue, we offer a variety of options to tie in with your wedding plans. Donald has been the piper of many a Glasgow wedding and has piped at some of the most prestigious weddings in Edinburgh. Donald can cover the whole of the United Kingdom and has covered many events in London and most major UK cities. Donald has piped at wedding across the UK from Birmingham to Newcastle and Manchester to Liverpool to name but a few! 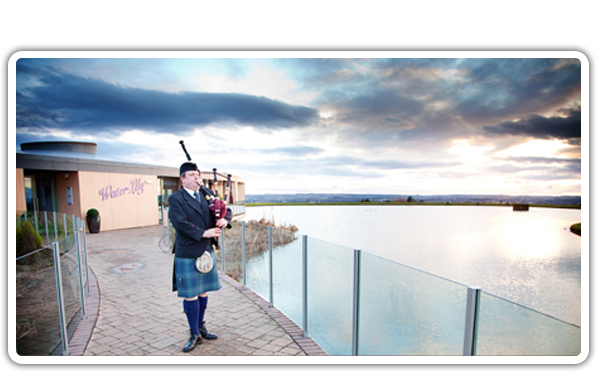 When looking for wedding piper hire, an event piper hire, or even a funeral piper for hire distance is no issue. Please give us a call to work out a custom rate if your event if further a field. 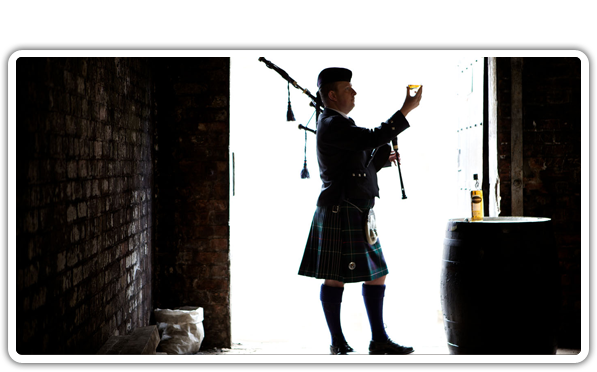 So if your looking for the perfect wedding piper, please don’t hesitate and contact us today! Piping during the day on Small Pipes. Since I started piping at weddings I have received lots of really great feedback from families and couples. One thing I have found is that all weddings have their own subtle differences and you have to be able to conduct yourself accordingly. Below are a few of the comments that struck a chord with me. "Hi Donald Denise & I would like to thank you for your piping at our wedding it was amazing it really helped set things up for the whole day. 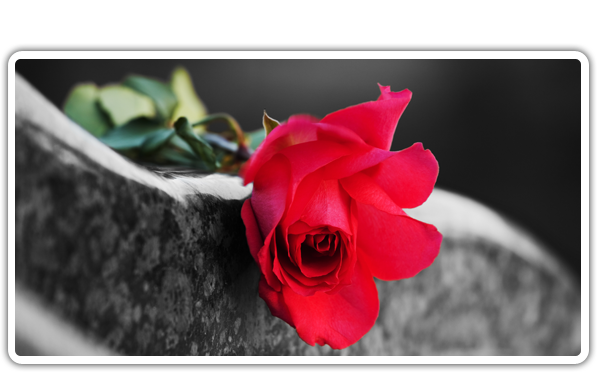 From the first phone call to arrange the booking you were professional & courteous taking the time to explain your services right down to the smallest detail. It really gave me the confidence that I had made the right choice. On the day you were everything we had wanted smartly turned out and creating a fantastic atmosphere. 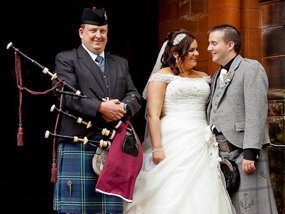 I would have no hesitation in recommending you to anyone looking for a piper for their big day. As you know I bought Denise a Build a bear piper and named him MacKenzie after you as a reminder of our big day! Thanks Again Denise & Paul." "We were so pleased we hired a piper at the wedding as it gave it that 'Scottish' theme and having the piper playing really added to our day. All of our guests loved the wedding piper. Donald was great and posed for each of our photographs like he was one of our guests. Thanks Donald." "We really appreciated the opportunity of speaking to you in person to make arrangements and for your great efforts with our Welsh requests. "Men of Harlech" was very well received!! Your hearty playing during the gathering, the ceremony and into dinner helped make 9th October a wonderful day for us. Good luck and thanks again."